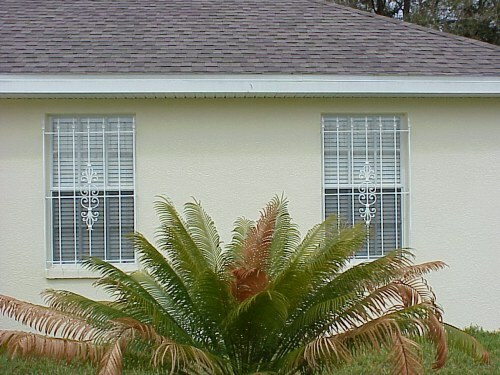 Window guards come in many shapes and designs to fit the architectural design of your home. 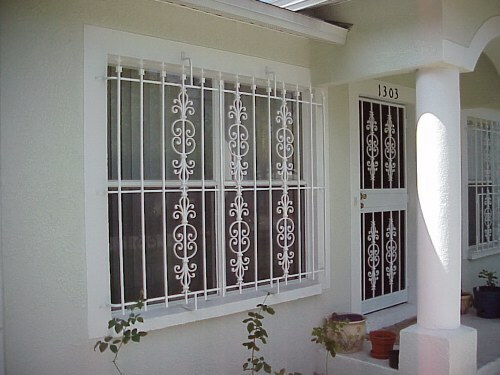 we can custom design a guard to provide you with beauty and security. 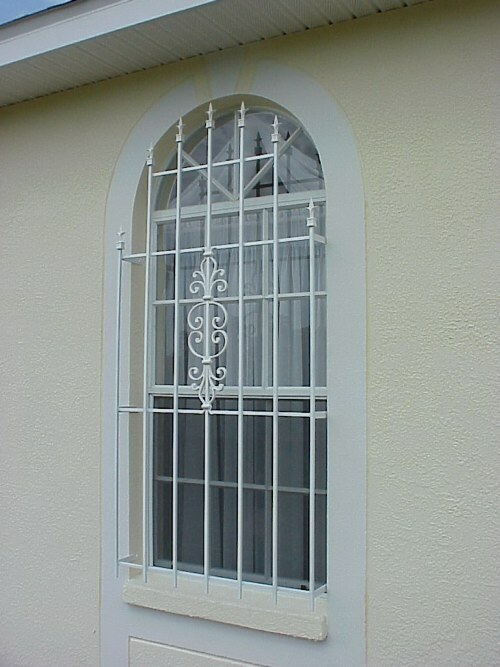 Window guards can be ornate or elegantly simple.